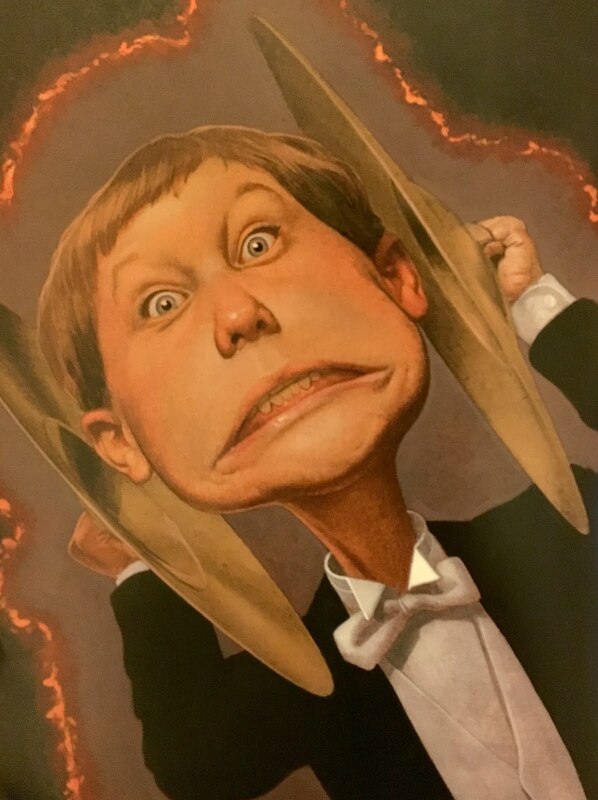 John Lithgow (yes, the same John Lithgow from Footloose and 3rd Rock from the Sun) was asked to write the narration for a symphony for children. 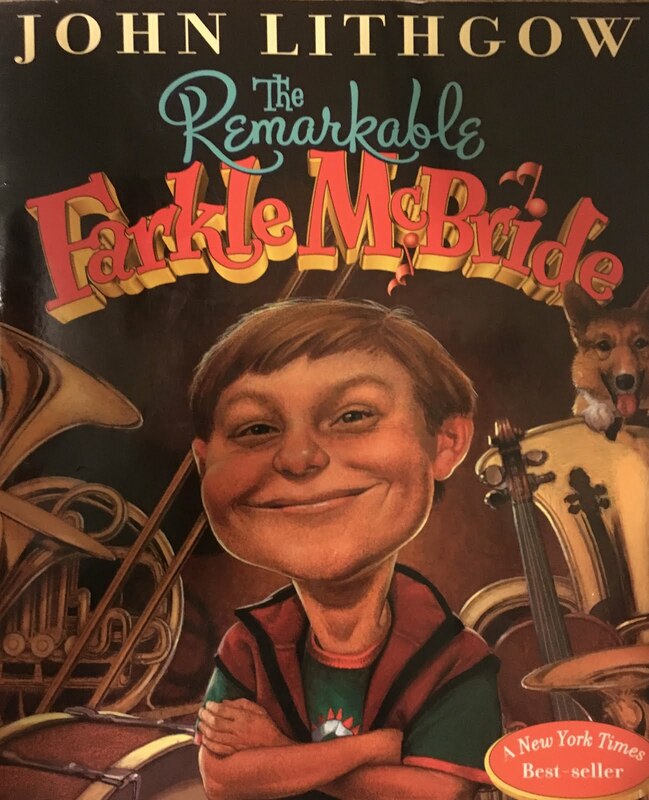 What he ended up with was his first children's book, The Remarkable Farkle McBride. This is the story of a young musical sensation in search of the perfect instrument. "Oh, pity the prodigy, Farkle McBride!" No matter what instrument the poor boy tries, his skill is unparalleled but his interest is short-lived. At least until he finds the perfect solution. This book is lyrical, clever, and thoroughly entertaining. 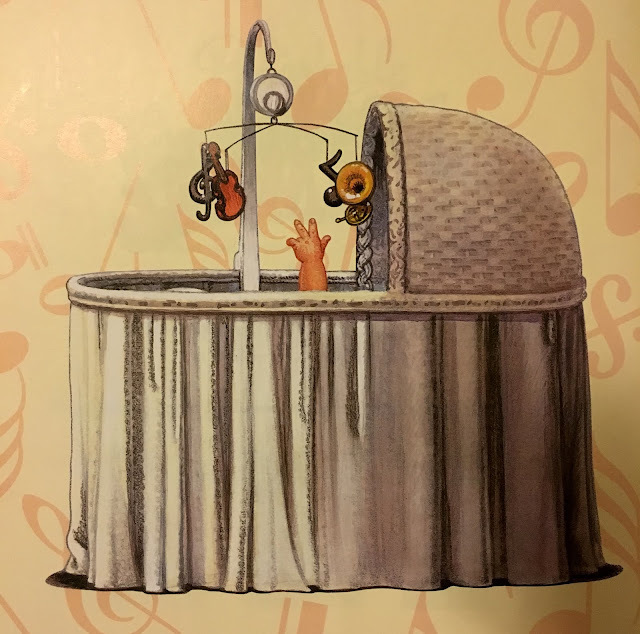 The text and illustrations do a wonderful job of showcasing different orchestra instruments and sounds. Farkle is a fabulous book to read aloud. The vocabulary is rich and full of onomatopoeia (words that imitate sounds), teaching my kids to new words and concepts. The mixed media illustrations by C. F. Payne are quite fun but the true highlight is really Lithgow's hilarious verse. If you're looking for some follow up activities to Farkle, check out this Outdoor Music Wall. How much fun would this be?? Or if you're feeling slightly less ambitious, here are ten simple musical instruments crafts for kids. And, of course, Trombone Shorty, a 2016 Caldecott Honor book we highlighted last week.